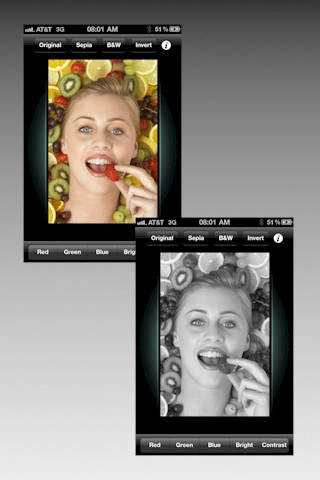 This amazing application will let you add effects to your pictures. 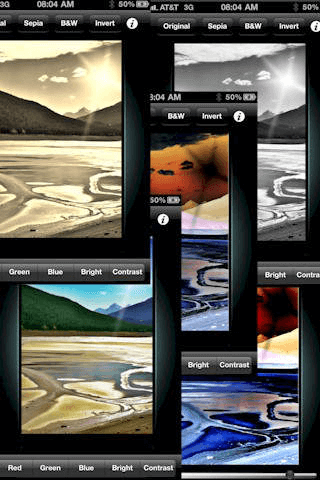 No longer you will need a professional photographer or designer to edit your pictures. 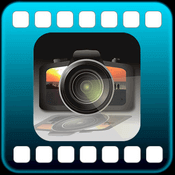 * You will have full access to your photo library and picture taking if your device has a camera. 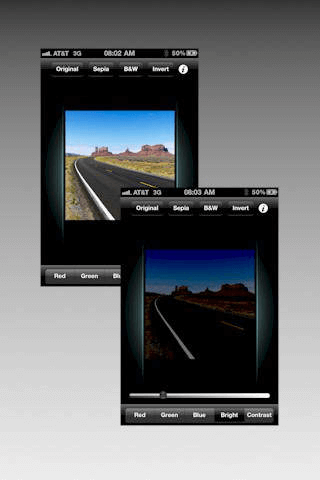 Unlike similar apps, this one supports portrait and landscape orientations.